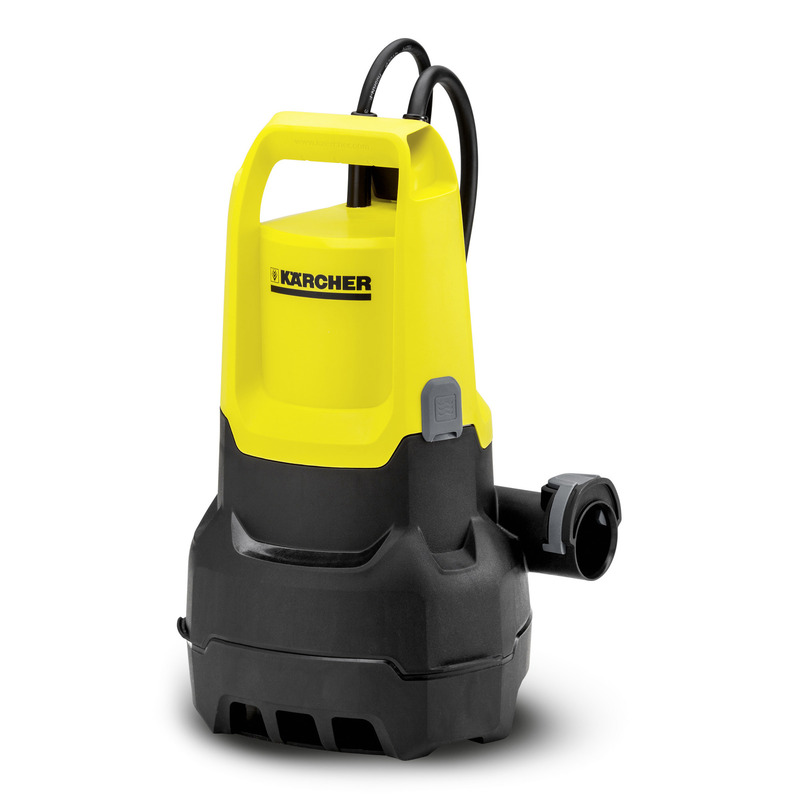 SP 5 Dirt 16455130 https://www.kaercher.com/ae/home-garden/pumps/submersible-pumps/sp-5-dirt-16455130.html Quickly pump out and circulate up to 9,500 litres of dirty water per hour: with the robust SP 5 Dirt dirty water pump with height-adjustable float switch for greater flexibility. 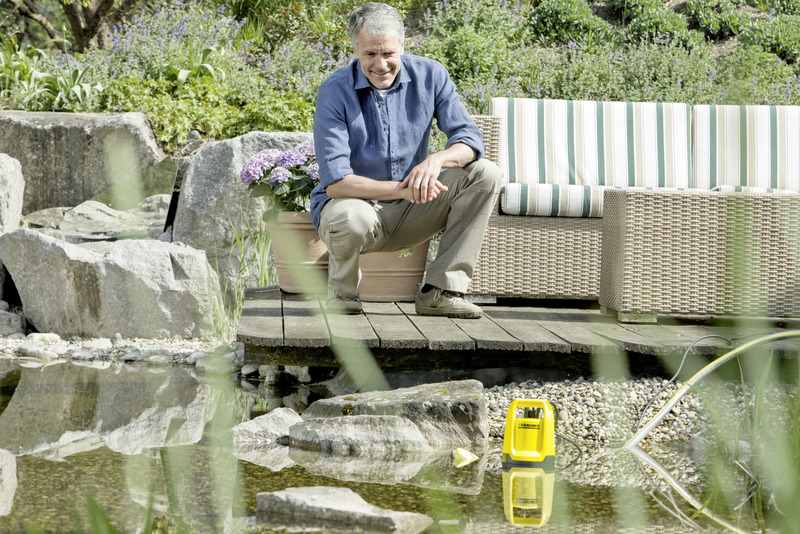 Quickly pump out and circulate up to 9,500 litres of dirty water per hour: with the robust SP 5 Dirt dirty water pump with height-adjustable float switch for greater flexibility. Larger water volumes are its speciality: the SP 5 Dirt dirty water pump, with a maximum capacity of 9,500 l/h, reliably pumps dirty water with dirt particles up to 20 millimetres in size, e.g. from garden ponds or flooded cellars. For larger dirt, an optional prefilter protects against blockages. The slide ring sealing, which is familiar from the professional sector, has been installed to extend the lifetime of the device. 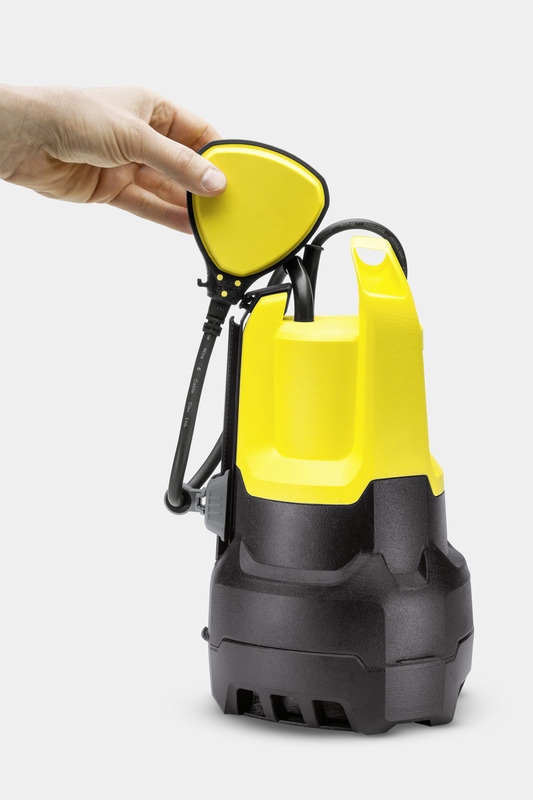 The submersible pump has a float switch for automatically switching on and off. In addition, the float is fixed to a rail and is vertically adjustable. This allows water to be pumped out at a lower level. 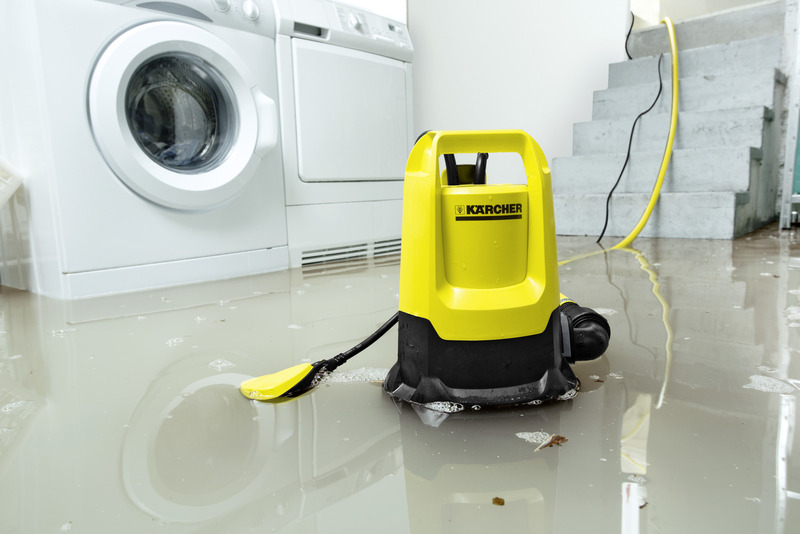 In manual mode it can even pump out down to a residual water level of 25 millimetres. 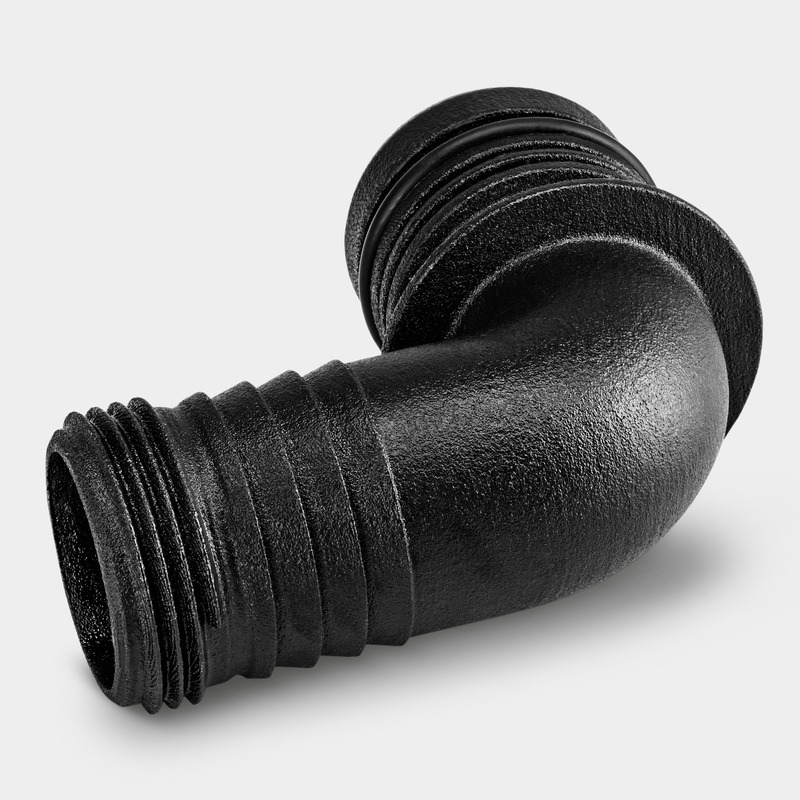 And the Quick Connect connection thread enables particularly quick and uncomplicated connection of 1 1/4" hoses.